1065 / Got Zoe trimmed up. This little girl. She's a mess. A hot mess in attitude & a mess on the outside with her hair. We cant get her groomed anywhere anymore because she wont stay still. She "Alligators" & twists & throws herself down where groomers can't do anything with her. It's been over 2 years now since we've had her professionally groomed. So its up to us to keep her clipped back. I think Ricky does a fairly good job at her body - I do her face. It's always a struggle though. She is the Beyoncé of dogs. Wants things her way. 1066 / Hairspray Live! I love the annual tradition of live musicals on TV during the holidays. I really do look forward to them every year now. 1068 / Going to bed early when feeling bad. It's the little things. 1070 / Hot tea from local coffee shop. They make some great black tea with local honey in it. It was a lifesaver on my sore throat. 1073 / Nasal spray for bed time. I can't handle not being able to breath when I go to bed. With that sinus infection, it was horrible trying to sleep. I can handle it during the day, but not when you want &need rest. Nasal spray was my best friend this past week. 1074 / Sweet gift from one of my MSM girls. I wasn't expecting anything from anyone & this precious girl bought me the cutest coffee mug with some Starbucks hot chocolates in it. She knows me already. 1076 / Etsy store still rockin! ... THANK YOU to anyone reading that has bought something for me. I still can't believe all the pieces I sold this year. I made the store knowing I'd be happy to sell one piece. I'm on a mission now to make some of those messy bun hats. I've had so many people contact me about them. Gotta make the customer happy! 1078 / Rooting on MSM girls. 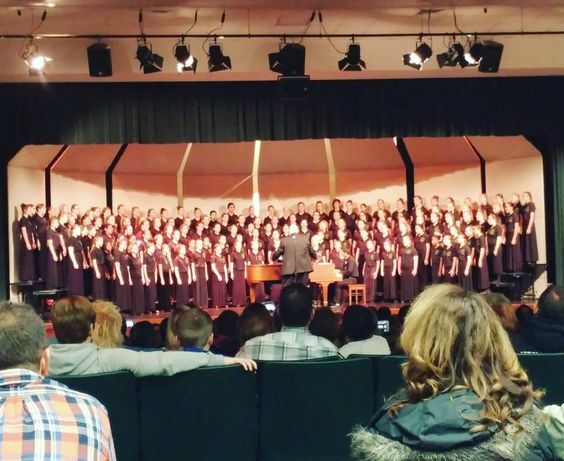 I got a text from one of my MSM Girls reminding me their choir performance was Monday night. I thought for sure it was Thursday... so glad she text me to remind me. I had to go once she reached out to me. & afterwards, she sent me the sweetest text thanking me for coming - it made me cry. Let me know I'm exactly where I need to be in my church. 1080 / Unexpected food surprises. 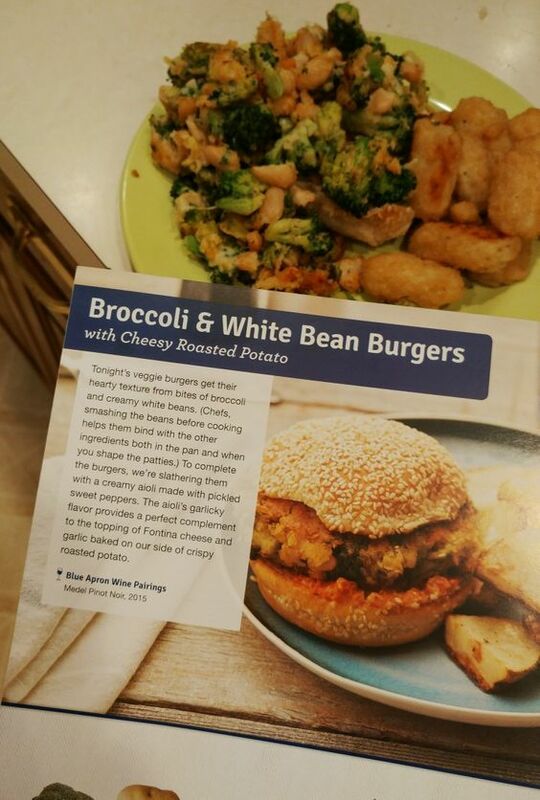 The Blue Apron recipe called for the dinner to be 'burger' type patties. I couldn't get it to work - it was like there wasn't enough bread crumbs or egg to hold it together... but I ended up just making it like a sloppy joe style - THIS WAS DELICIOUS! What a fun food surprise. So what are you Thankful this week? That's great news on the etsy store, congrats! 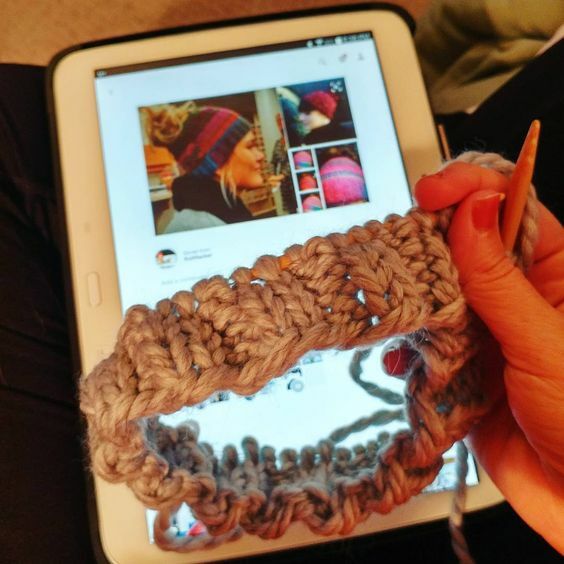 I had never heard of the messy bun hats before but they look cute :) And that hot tea from the local coffee store definitely sounds like a life saver. I've been seeing the messy bun hats around. Let me know how they turn out. Hope you feel better soon. messy bun hat! i have a pattern for that. will send. I'm so excited for you and your Etsy store!! Congratulations!! What a blessing you are to those MSM girls! I know they bless you too, but you make such a great mentor for them! Sure hope you are feeling better!! Great job with your Etsy store and what a thoughtful gift from one of your girls. Hope you're all on the mend over there. Really exciting about your etsy shop. I'm happy for you! I've seen that messy bun hat, it's so super cute! Now if only I could get my messy bun to look that cute! Sleeping with a stuffed up nose is the worst! Have you every tried "nasal irrigation"? The concept is weird, but I swear it helps SO much! My sinus infection symptoms started about 3 weeks ago and it's still not 100% gone. Putting a hot wet cloth on your face is nice. And drinking lots of hot tea. I've been drinking chamomile or herbal teas because I'm not supposed to have caffeine with my medicine. Also, Google "sinus pressure points", there are some spots on your face that you can press for a couple of minutes. It helps a little. Great work with your Etsy shop!! I love seeing when small businesses are doing well. Hairspray is still sitting on my DVR - I can't wait to watch it! I've never seen those messy bun hats but they look really fun! Love that your etsy shop is really taking off - that is so awesome!! Hopefully you're feeling a bit better. It's really hard for me to sleep when I can't breath either. I'm such a whack-a-doo, I convince myself I'll stop breathing. Yes, I am a drama queen! I am still blown away by the UPS driver incident. I told my husband about it and how we need to be cautious. Ugh. But I am thankful for tea as well. 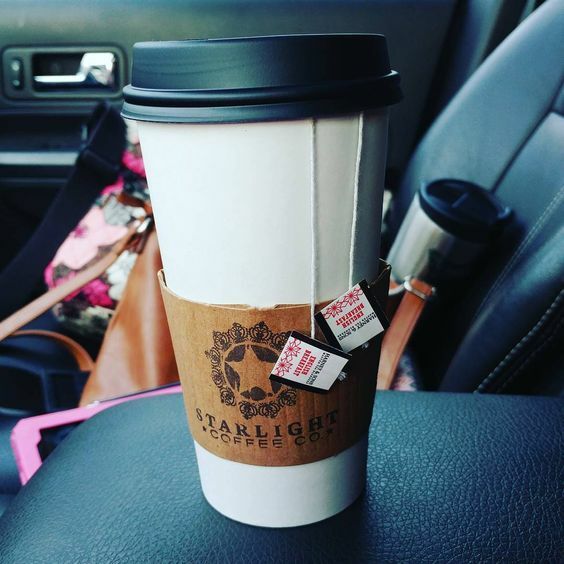 Love days where I have tea. Have a great Thursday! Hope you feel better soon, Friend! Especially before the last weekend before Christmas! Yikes! Guess what exciting new I received today! I need a root canal! Yep! Merry Christmas and Happiest of Birthdays to me! Yay for Etsy! That recipe sounds interesting. Hope you feel better! next to AC, nose spray is one of the best inventions EVER!! Love being able to BREATHE! Ahhh! Hope you feel better. Loved Hairspray Live! Sometimes the hardest thing to do is just give up and go to bed early, but it works! I am so glad your store is doing well! Since i am reading this on Friday, i am thankful it is Friday! sometimes those recipe mishaps are the best! It looks very yummy!! I haven't been able to use it since I got pregnant but Sinex makes some nose spray and it is the all time best stuff when you are stopped and can't breath! It can be addicting so you aren't supposed to use it often but when your sick and just want some sleep, it does the trick! Leveling up... It's my Birthday!!! Because Jesus & my husband are my favorites!